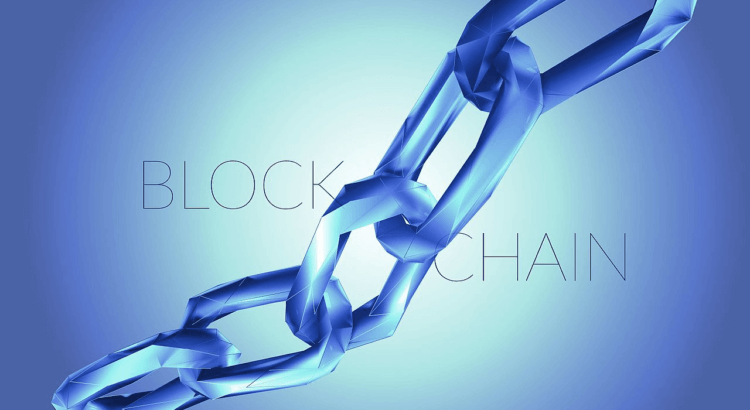 What Is The Blockchain And Why Should You Care? People that are just learning about Bitcoin often think that all transactions are anonymous, insecure and untraceable. After all, cryptocurrency transactions are barely regulated and are conducted over the Internet. However, the anonymous founders of Bitcoin developed a ledger system to track all Bitcoin transactions. This system is known as the blockchain. Also interesting: this post which explains a new security threat based on blockchain. And this post describes a Python based cryptocoin history scraper.